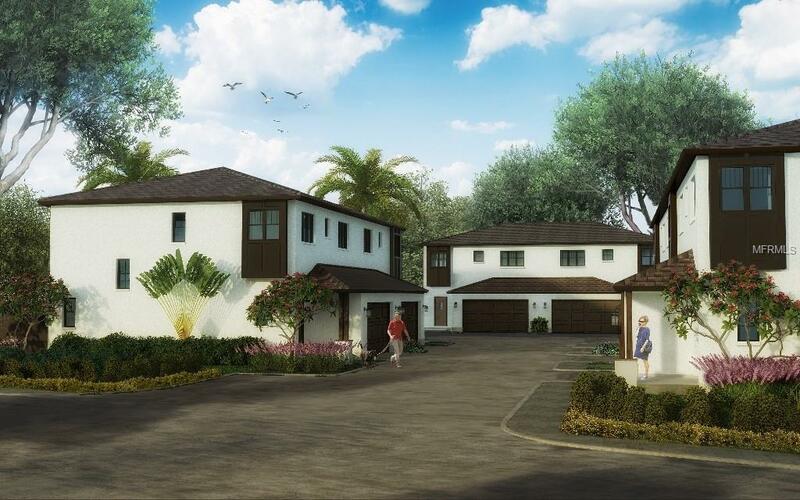 " Under Construction" Up to $5,000.00 towards upgrades or closing cost.Under Construction Townhomes are being built on the Clearwater/Dunedin border steps from Edgewater Drive. 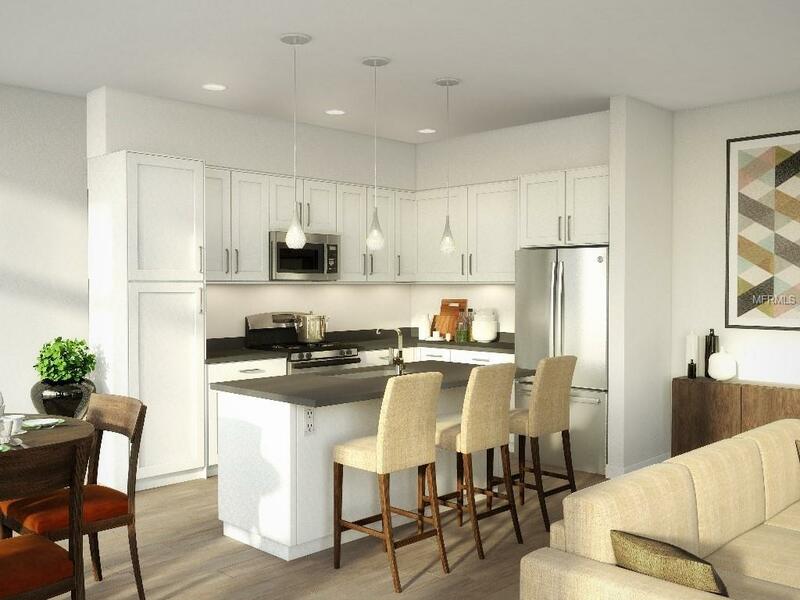 Each Townhome comes equipped standard with fine quartz counter tops, stainless steel high efficiency appliances, NEST* Thermostat, wood flooring*, rain showers with wall to wall tile, soaring ceilings, 6" baseboards, 7' foot interior doors and a 2 car garage. 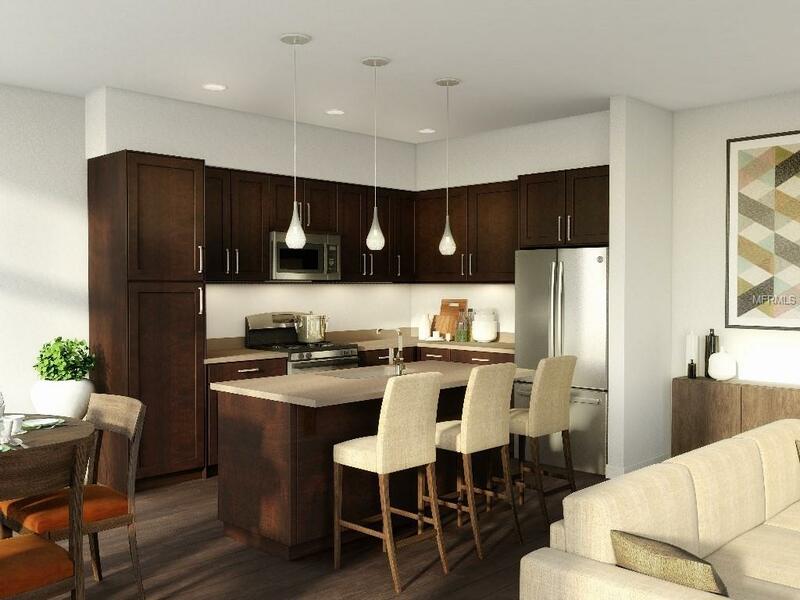 Each Residence has it's very own private courtyard, tons of builder upgrades and a large community park/dog run with guest parking for all to enjoy. Bring your coffees or cocktails to our community fire pit with seating or take steps to the benches on Edgewater drive to watch the sunset. 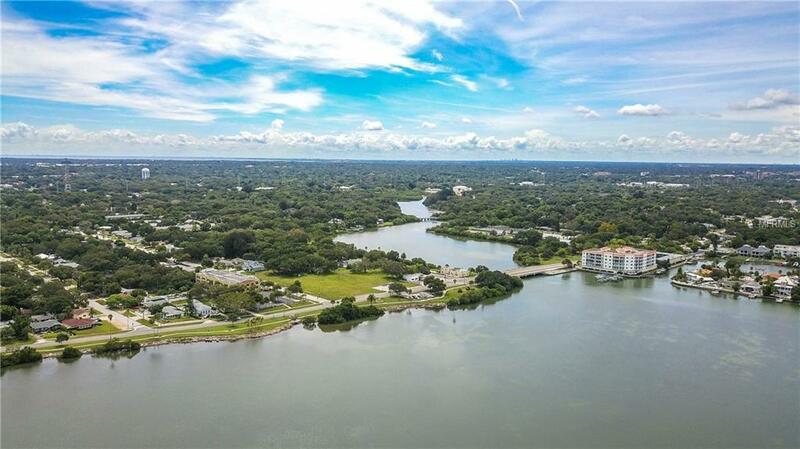 Stevenson Creek is the prime location for work and play with it adjoining The Pinellas Trail, access to the Intaracoastal Waterways, 10 minute ride to the beaches, or a 10 min bike ride to down town Dunedin and a short 20 min ride to the airport. Up to $5,000.00 towards upgrades or closing cost. For a complete list of items, please visit the website or download our brochure.Stevenson Creek is being built now and only has 7 units for sale. These units will not last long. Call today for your visit!